So i have been trying to figure out a sorting system for my pumpkin/melon farm and for general items but idk how is this working . Here are some screen shots so you can see :). The items reach the last hopper but they don't get into the chest... i think they are locked by the comparator... but how to unlock it ? You're missing a hopper. You need to put the line of hoppers bringing the items to the sorter one block higher. Sorters work by locking off hoppers so they can't move items, allowing them to flow past the sorter instead of into it. I don't see any possible way for that to sort items. How is that supposed to work? 1. Feeder system (usually water or a hopper pipe). 3. Loading hopper, which takes the filtered items and puts them into a chest. 4. 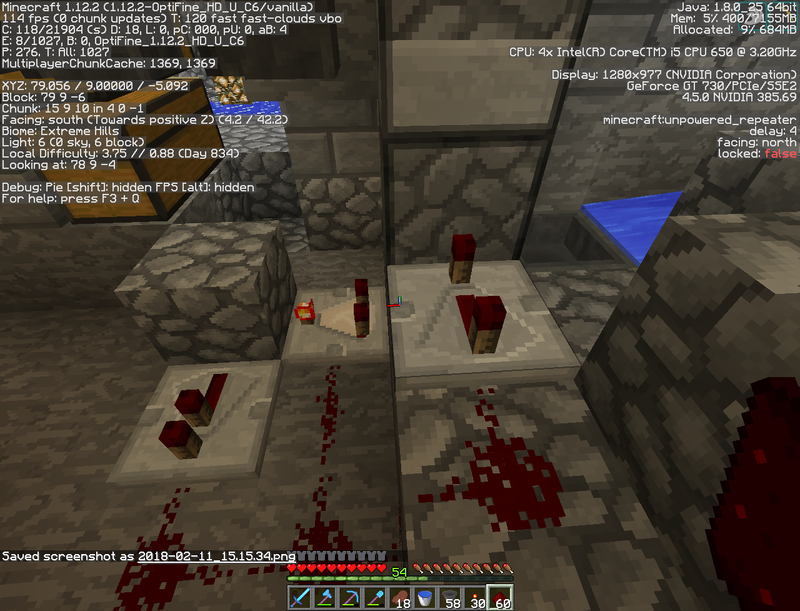 Redstone circuit to make it all work. Example of basic item sorter. Top hopper is the feeder that supplies the unsorted items to the system. Middle hopper is the item filter that pulls the desired item from the feeder system. Bottom hopper then takes the sorted item and loads it into a chest. Filter hopper must be facing away from other hoppers or chests (simplest is to face it into the comparator). Filter hopper contains the desired item in the far left slot, and 4 space saver-filler items in the other 4 slots. Space saver items in this basic design should be items that only stack to 16 (like signs, snowballs or eggs, although you only use 1 in each slot). Also, they should not be anything you will be sorting anywhere in the system. A simple way to get unique items is to rename the items used in the 4 right slots. This basic structure is then tiled to accommodate as many items as you need to sort. The basic item sorter is economical because it only holds 7 items in the filter system, but if too many items are fed into the filter, or the storage chest fills up, the item sorter will break. An alternate design that is overflow-proof extends the redstone signal by an additional block and uses items that stack to 64 in the 4 right space saver slots (again, only 1 item in each of the 4 right slots). The overflow-proof design holds 42 items in the filter system, so it's most useful on high output farms. Tiled item sorters: basic on left, overflow-proof on right (with alternate chest placement for more storage capacity). Note that the feeder hoppers are a hopper pipe moving items over the top of the filter hoppers (could also be water, droppers, etc.). Also note that last "sorter" is just an unsorted item catch-all chest for anything not in the sorter/filter system (anything that reaches the end of the sorter chain is just pushed into the last chest). Not sure if you will respond to this as it's been a few weeks but I just made an item sorter for my skeleton spawner farm and I'm having troubles. I have it set up so that I have 2 chests, one for arrows and one for bones. Those work alright and only arrows and bones move into them. I also have a disposal system for everything else. The problem I'm having is that some bones and arrows are squeaking through into my disposal system. Probably close to half of them. Do you know why this would be? Pictures and a detailed description of your system could help. Presumably items are passing through the system faster than it can sort out the arrows and bones. Altering the redstone to slow things down could help, but might lead to an overflow and possibly items despawning. It sounds like that might have been what Courageous_Marinade was refering to with the overflow proof sorting system, unfortunately any pictures in his post seem to have disappeared in the 58 or so weeks since his post. Or adding filter hoppers so the stream is filtered several times would cut down on the losses. 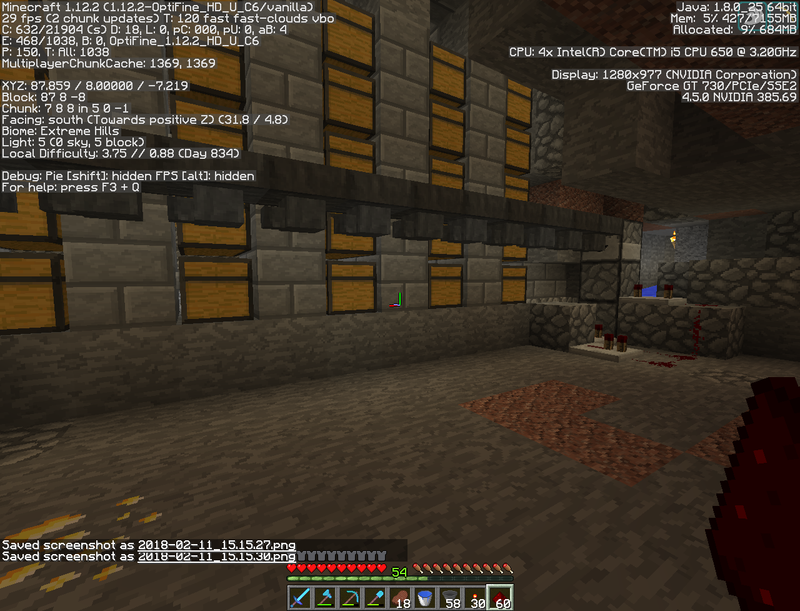 In my guardian farm, typically items would be generated faster than a single hopper pipe could handle them. So I had a buffer double-chest, which was a holding area for items (fed by two hoppers). When I turned on the farm, the buffer chest would slowly fill up, and when I turned the farm off, the buffer chest would drain. This is an intermediate solution as opposed to doing a double hopper pipe or other more elaborate builds.